Melbourne-based property investors, MarksHenderson, has secured an office building at 8 Windmill Street in Sydney's Walsh Bay for $28 million. The sale was negotiated by CBRE Senior Director, Capital Markets, Steven Kearney and marked the companies first buy into the Sydney market. Developed in 2003, 8 Windmill Street is located adjacent to the new Headland Park and has a net lettable area of 3,820 square metres as well as parking for 30 cars. “There is zero vacancy in the Walsh Bay commercial market at present and the area has also witnessed solid rent growth, which is expected to continue given ongoing tenant demand, particularly from creative tenants. 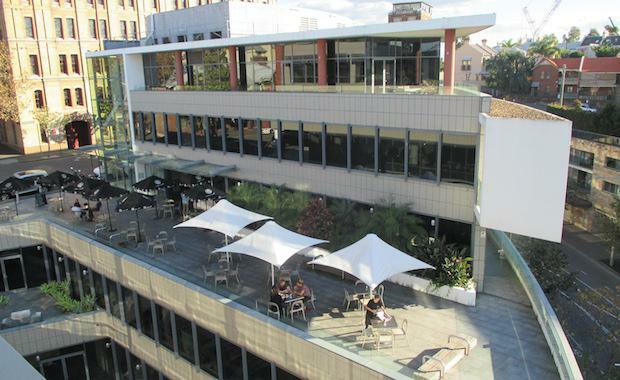 8 Windmill Street is adjacent to the Walsh Bay heritage precinct, with an on-site café with outdoor seating and views of the harbour. CBRE Director Gavin Lloyd said the agency had recently closed circa $120 million worth of deals across a number of assets in the nearby precinct to local and offshore groups. These included the sales of Piers 8 & 9, 23 Hickson Road and 36 Hickson Road for a combined $64.5 million and last month’s $26 million sale of 88 Cumberland, The Rocks.